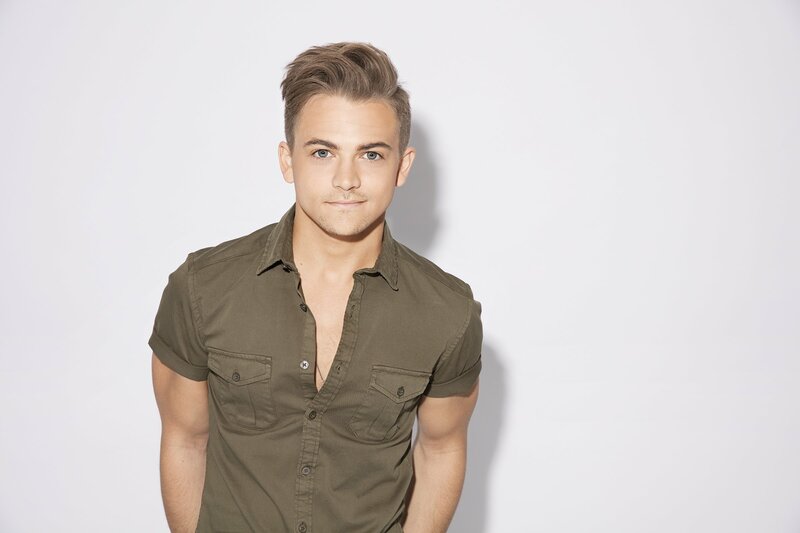 It’s been a while since Hunter Hayes last toured, but good news! He just announced his Closer to You Tour. Presales will start on Tuesday February 12th for fan club members will more through the week. Tickets will go on public sale on Friday, February 15th.